Summer reading is a distinctly marked species in the great genus Reading: a temperate zone in the mind, between luxurious indolence and exacting work. Surly study has its dignities and claims: stiff-backed, hard-seated study, that makes no luxury of books, but quarries them, and digs or blasts material for solid uses. But there must also be a kind of reading designated for those fugitive moments, the kind you only find in the slightly softer summer months. 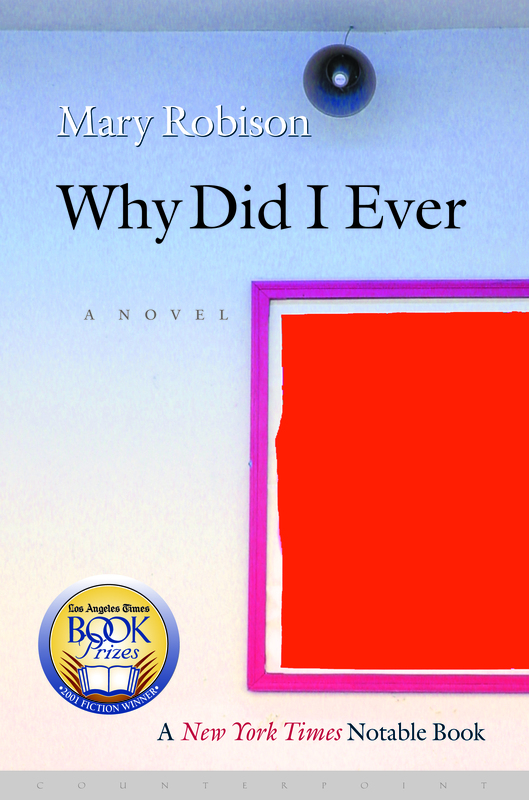 To help you furnish your fugitive moments of vacation reading, we asked an eclectic and esteemed band of BookThug authors to share what they are reading this summer and why. Join the fun with BookThug’s Summer Reading Contest! You will be entered into a draw to win a BookThug BookBag with some summer reading surprises inside! Draw will be made July 15, 2015. 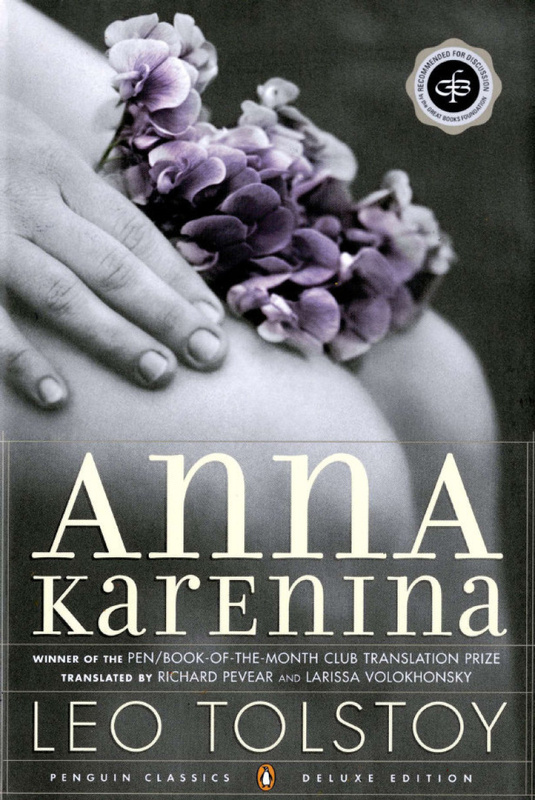 Mike Steeves: I’m reading Anna Karenina. I don’t like to take risks when it comes to vacation reading so I tend to stick with undisputed masterpieces. 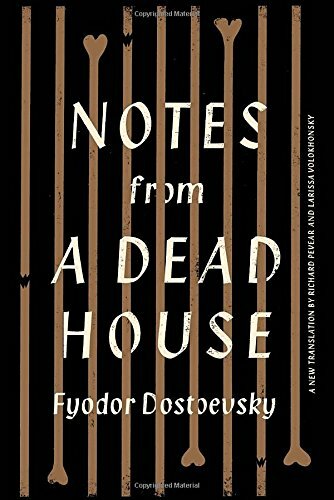 After that I’ve got the new Pervear/Volokhonsky translation of Dostoevsky’s prison novel, Notes from a Dead House (Knopf, 2015). Tolstoy thought this was Dostoevsky’s finest work and when I read the Constance Garnett translation a couple years ago I was almost inclined to agree, although I think Demons and Karamazov are hard to top. I’m looking forward to seeing whether this new translation will tip the scales. 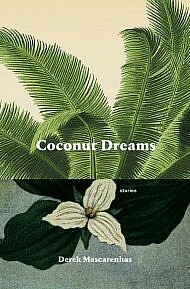 Carellin Brooks: My friend Merrily Weisbord, a writer in Montreal, has recommended two writers whose work she says reminds her of my new novel, One Hundred Days of Rain: Marguerite Duras and Nancy Huston. 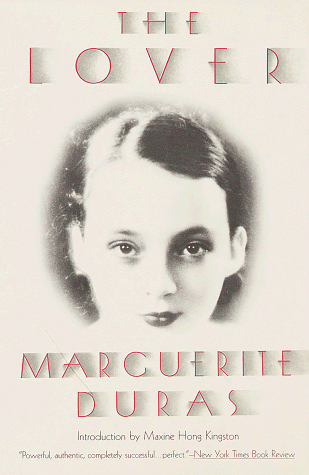 So I have Duras’ The Lover (1984) and Huston’s Infrared (Grove Press, Black Cat, 2012) on my pile of books to read. 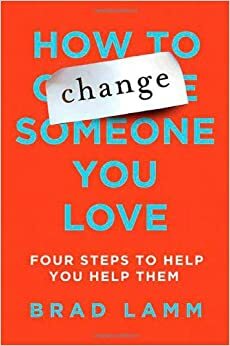 CB: I’m also enjoying Brad Lamm’s self-help book, How to Change Someone You Love (St. Martin’s Press, 2009). I picked it up on the promise of gory stories about the author’s addiction, a promise which remained ultimately unfulfilled, but have stuck with it since to perturb my family. 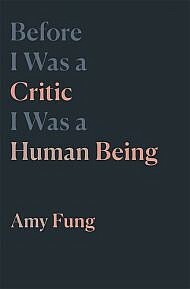 I don’t really have anyone with any serious problems in my life right now, but it’s so much fun making my loved ones nervous by looking at them over the cover, nodding significantly and returning to my reading with a thoughtful expression. 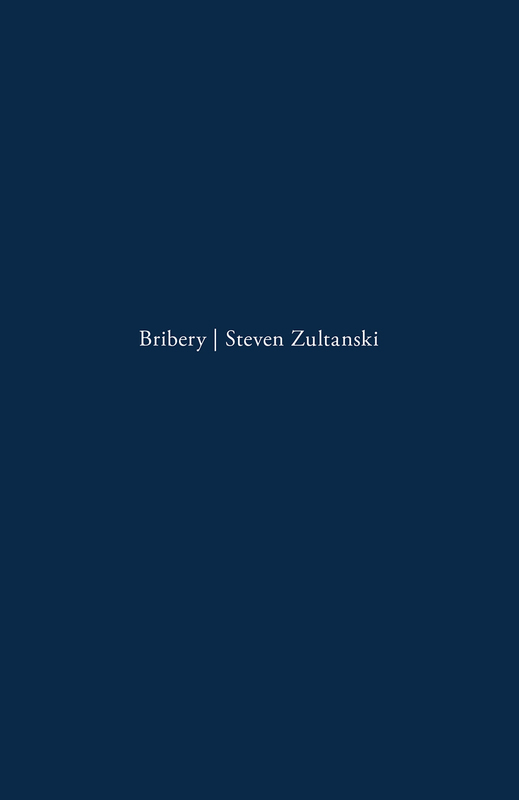 Jimmy McInnes: Steven Zultanski, Bribery (2014, Ugly Duckling Press) – I’ve been slowly working through Zultanski’s follow-up to his meticulous Agony since receiving it earlier this year. I love his manic and layered approach, so finishing Bribery is number-one on my list. JM: Margaret Christakos is one of our most important poets, and a deeply influential mentor to many young writers across the country, myself included. Sooner (Coach House Books, 2005) is one of the MC titles I’ve yet to read, and I expect nothing short of brilliance. JM: Claire Caldwell and I did our MFAs together through University of Guelph, so I had the pleasure of reading much of Invasive Species (Buckrider Books, 2015) in earlier drafts. 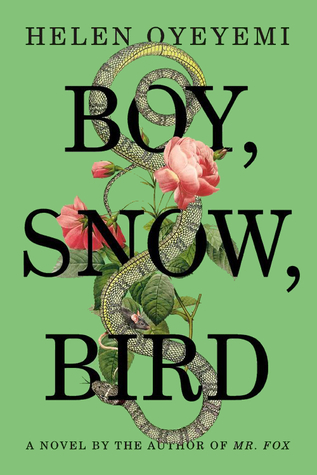 Claire’s work represents a truly positive direction in the Canadian lyric-poetry tradition, and I look forward to finally getting the chance to read this book cover-to-cover this summer. JM: Divya Victor, Natural Subjects (Trembling Pillow Press, 2014) – I’ve been a fan of Victor’s since the wonderful Mat Laporte introduced me to her work through the Troll Thread collective. Anselm Berrigan has described this project as “a tough-minded, audaciously structured, & subtly open-ended poem,” so I’m expecting more of Victor’s trademark fire. JM: As I focus heavily on poetry, it feels like forever since I’ve gotten the chance to crack open a novel. 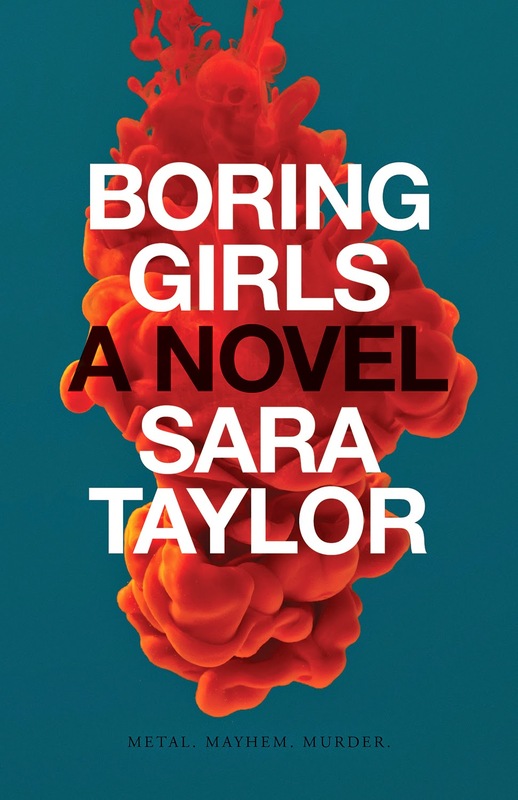 Sara Taylor’s debut Boring Girls (ECW, 2015) tackles misogyny in the music industry through the lens of the contemporary coming-of-age story, and has been getting tons of hype and praise. 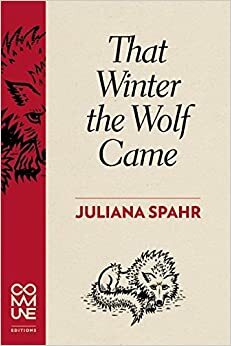 JM: Juliana Spahr’s That Winter the Wolf Came (Commune Editions, 2015) won’t be released until August 25th, but you can bet that I’ll be spending the last week of the summer inhaling this new book by one of the world’s most consistently innovative writers. Since Response, every new Spahr title is an event of personal excitement, so I’m counting down the days till this one hits my mailbox. Daniel Karasik: Right now I’m reading Ben Lerner’s 10:04 (Faber & Faber, 2014) and Naomi Klein’s This Changes Everything (Knopf, 2014), and I just finished (and enjoyed!) Mike Steeves’s novel Giving Up (BookThug, 2015). This summer I plan to catch up on some doorstops: Piketty’s Capital, Hobbes’s Leviathan, Franzen’s Freedom. undercurrent by Rita Wong (Nightwood, 2015) is the sort of book that I start to make a mental list of who must buy this. A subject of water made me leery and environmentalism risks preaching to the quill & quire but none of that. Lots to learn, beauty of language and like a commonplace book, spurring thought and poetry creation. 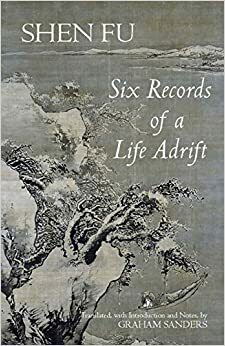 PP: Shen Fu: Six records of a life adrift, translated by Graham Sanders (Hackett, 2011) found while poking around Montreal bookstores. Read the whole thing aloud. This 19th century memoir/elegy goes right inside life in China then. PP: Their Biography: an organism of relationships by kevin mcpherson eckhoff (BookThug, 2015) is a strange, baffling thing and yet in its own way makes all the sense that conceptual poets reach for and builds a compassionate connected world by its existence. I don’t think I can explain. Expectations are confounded. It’s like a bouquet made from tulips, nettles, candlestick, bratwurst and live electric eel. PP: Bren Simmer’s Hasting Sunrise (Nightwood, 2015) I came across by accident of being mailed the wrong thing but what a happy accident. The book has a sense of love and compassion expressed through attentiveness. Shoulders can go up at poetry but this gave itself permission to play, think spatially, visually. Beauty as permissible. Feels radical. 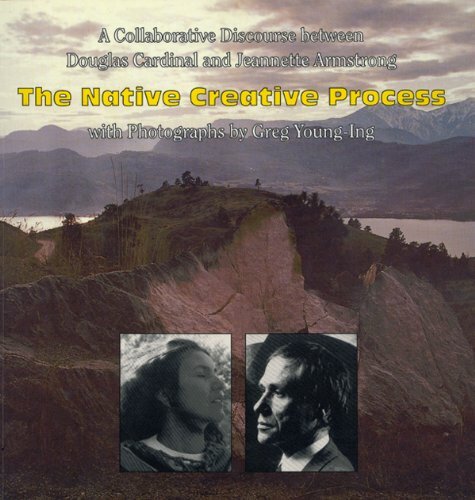 Jake Kennedy: Oh I celebrate every Canada Day by re-reading that amazing book by Douglas Cardinal/Jeannette Armstrong entitled The Native Creative Process (Theytus, 1991). 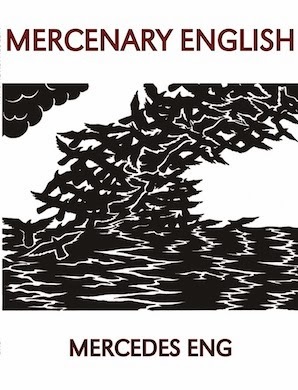 And then I re-read Mercedes Eng’s unmatchable Mercenary English (CUE, 2013). Thank you for asking, friend thugs! Wanda Praamsma: The Way of Life, According to Lao Tzu (1944) because, now and always, I need this kind of guidance. 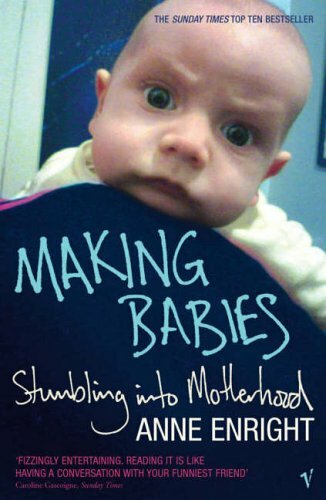 WP: Making Babies, by Anne Enright (W. W. Norton & Company, 2004) because, I have a small child, and Enright is funny. WP: As Elected, Selected Writing, by bp Nichol (Talonbooks, 1980) because, why haven’t I read much bp? 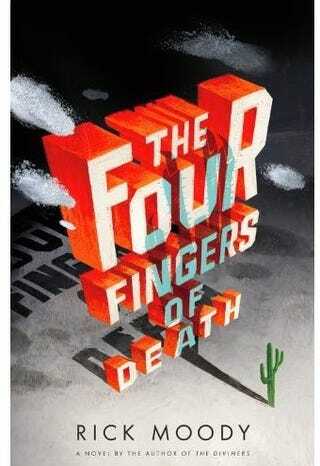 Chris Eaton: The Four Fingers of Death by Rick Moody (Back Bay Books, 2011). I recently became reacquainted with the work of Rick Moody after we both had work published in the last Golden Handcuffs Review. We talked a lot about writing after that, discovered we shared many attitudes towards fiction, and I just received this in the mail from him last week. It’s a wonderful sprawling story that is both immaculately written and also just really fun. For fans of long Pynchon. CW: Why Did I Ever? by Mary Robison (Counterpoint, 2001). I can’t even recall how this came to my attention but it captured it immediately. Narrated in very short sections by a character who is probably not likeable, possibly insane, and definitely awesome. Every sentence wrings you out. One of those books where you can’t believe you never heard about it before and that everyone isn’t talking about it. Bertrand Laverdure: I’m reading right now my first Carson McCullers! It’s her last novel Clock Without Hands (1961) and even if I am the last writer on earth that haven’t read her, I’m now tasting for the first time her color, her touch and her rude melancholia. 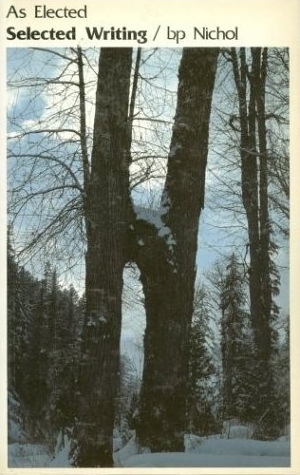 Melancholia is for me the only response to any question about life and McCullers seem to carry the soft existential weight of that feeling with a lot of strength and poetry. Today, I’m joining the fan base of that southern writer, after everybody. Like everyone, I’m sharing my loneliness project as a poetry/novel workshop. Without the hands of any clock. But with McCullers whiskey in any letter, any word. There you have it. A cornucopia of summer reading recommendations from a whole bunch of BookThugs. May the midsummer bring you healthful hours of outdoor reading! And a Happy Canada Day from all of us at BookThug! And don’t forget to send us your #SummerReads! 10:04, 19th century, a thin line between, Anna Karenina, Anne Enright, As Elected: Selected Writing, Ben Lerner, Bertrand Laverdure, Bird, bookthug, Boy, bp Nichol, Brad Lamm, Bren Simmer, Capital, Carellin Brooks, Carson McCullers, China, Chris Eaton, Chris Eaton a Biography, Clock Without Hands, Constance Garnett, CUE, Daniel Karasik, Demons, Dostoevsky, Douglas Cardinal, elegy, environmentalism, Franzen, Freedom, Giving Up, Golden Handcuffs Review, Graham Sanders, Hackett, Hasting Sunrise, Helen Oyeyemi, Hobbes, How to Change Someone You Love, Infrared, Jake Kennedy, Jeannette Armstrong, kevin mcpherson eckhoff, Leo Tolstoy, Leviathan, Little Death: A Play, Making Babies, Marguerite Duras, Mary Robison, memoir, Mercedes Eng, Mercenary English, Merrily Weisbord, Merz Structure No. 2 Burnt By Children at Play, Mike Steeves, Montreal, Nancy Huston, Naomi Klein, Nightwood, Notes from A Dead House, One Hundred Days of Rain, Pearl Pirie, Pervear, Piketty, Pynchon, Rick Moody, Rita Wong, Shen Fu, Six records of a life adrift, Snow, Summer reading, the Brothers Karamazov, The Four Fingers of Death, The Lover, The Native Creative Process, the pet radish shrunken, The Way of Life According to Lao Tzu, Their Biography: an organism of relationships, Theytus, This Changes Everything, undercurrent, Universal Bureau of Copyrights, Volokhonsky, Wanda Praamsma, water, Why Did I Ever? The Pride of BookThug: Read Proud!